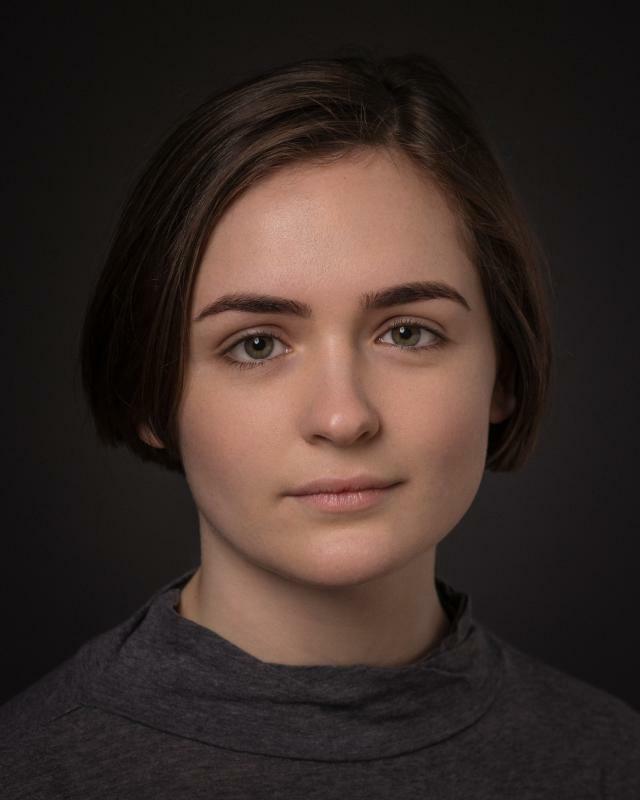 Theatre (Tour) Bepo & Co.
Emer recently graduated with a degree in Drama Studies and English Literature from the Samuel Beckett Centre, Trinity College Dublin. Recent stage work includes 'SHELF' at Smock Alley Theatre in Dublin. She will be playing the role of 'Jan' in the National Youth Theatre's upcoming production of 'DNA' by Dennis Kelly. National Youth Theatre member since 2016. Workshop training includes: Devising with Sally Cookson (associate director at Bristol Old Vic) and TYA performance training with Theatre Lovett (Dublin).